Number Duck is 100% natural cotton, plain-weave canvas fabric, using plied yarn in both the warp and the fill. 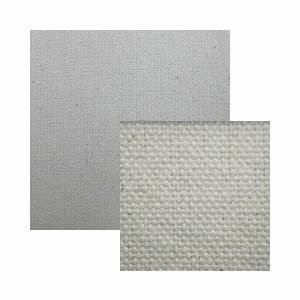 Besides artist canvas, it is used for awnings, tents, sails, and more. #12 Duck is 11.45 oz. per square yard. #10 Duck is 14.75 oz. per square yard.